Could this be the end for our hero? Watch and find out! Sometimes the easiest things can be the hardest. 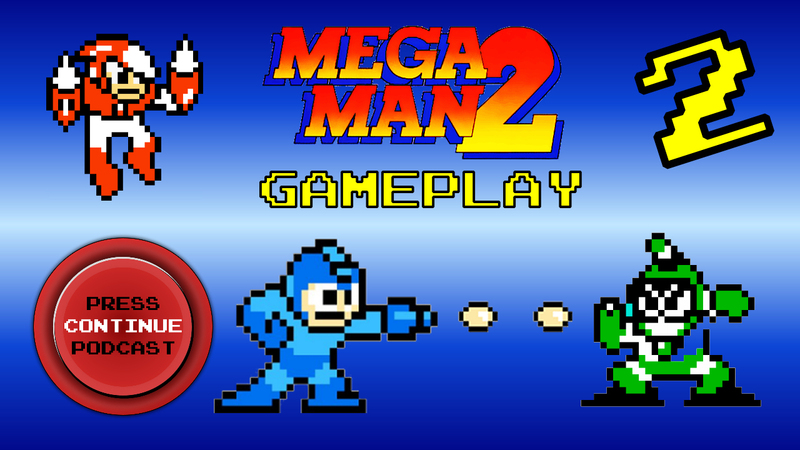 Megaman takes on a few more robot bosses… AND FAILS HORRIBLY! 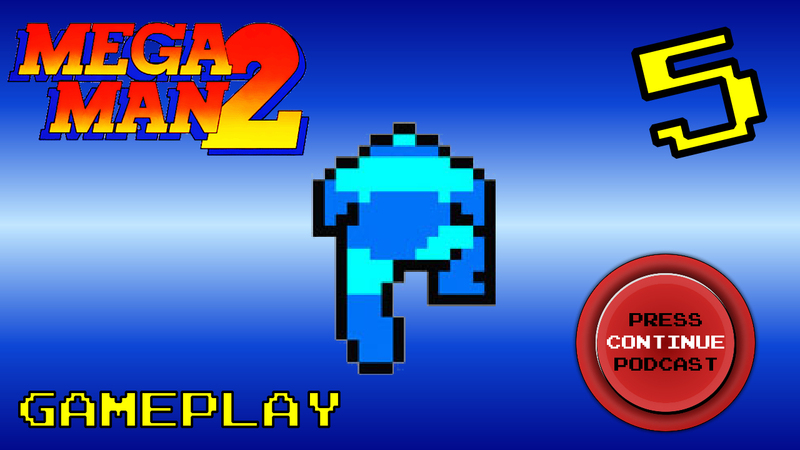 We continue our gameplay series of Megaman 2! 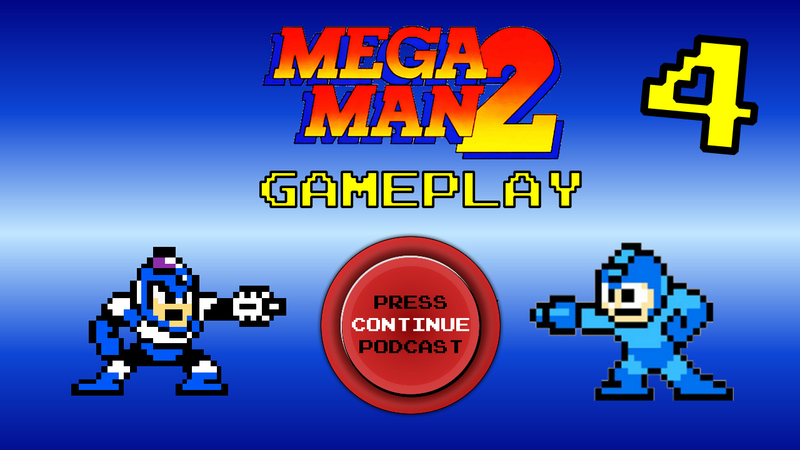 Subscribe to our youtube channel to stay up to date with our NEW video posts! 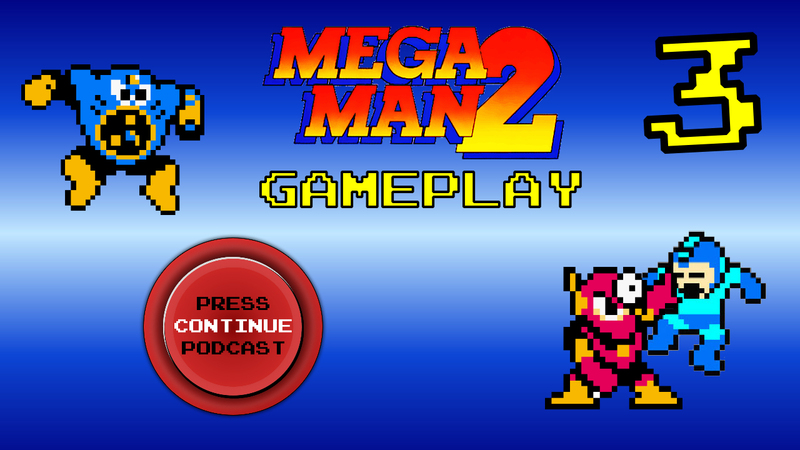 This is our first video episode offering gameplay footage of Adam And Brittany playing Megaman 2. 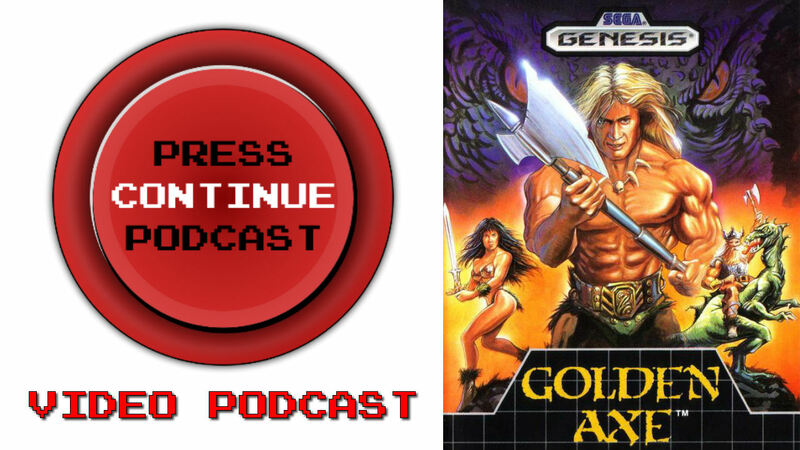 Follow the link and enjoy!